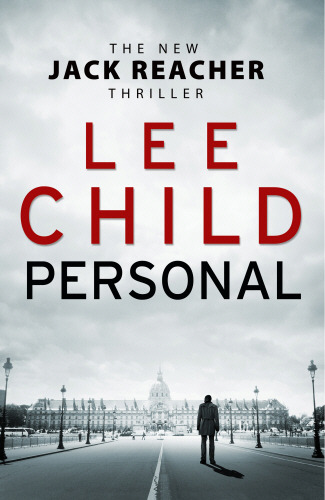 Lee Child has been building his Jack Reacher series up to this story for several years, it following on from events in two of the last three novels, and it certainly doesn't disappoint. 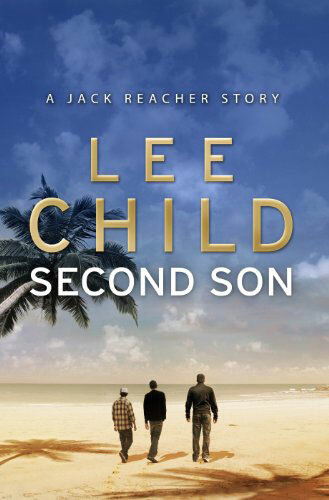 Reacher has been making his way back to his former army posting, to meet the woman who currently holds his old position in the military police, but instead finds someone else, and a surprising number of complications. 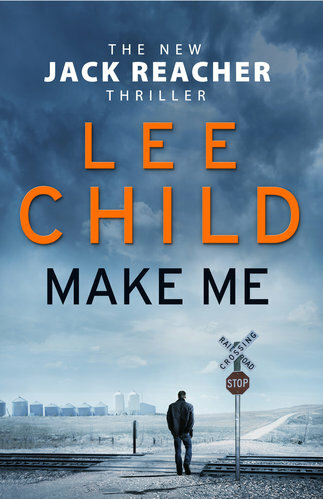 The story really does make for addictive reading - I was hooked right from the start and read through the book in just a couple of days. 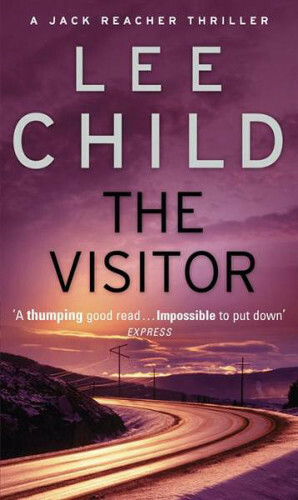 Child's style seems to have matured slightly and the short, clipped sentences of the older books have, in places, stretched out to slightly more filling prose, but without losing any of the action, excitement and suspense that the series typically brings. 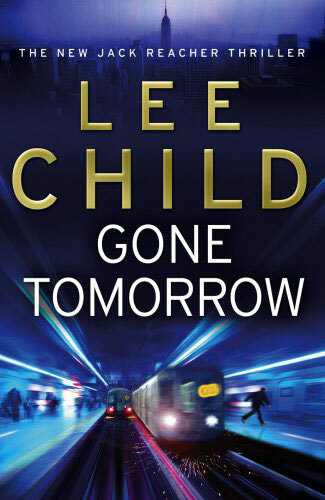 The plot is filled with puzzles and twists and the usual Reacher-style violence and problem solving, and for once he's presented with a strong emotional storyline to accompany this. 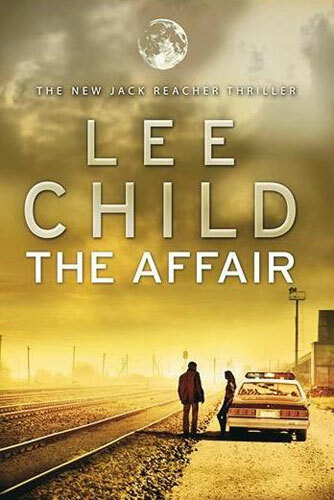 As usual, Reacher is joined by a new supporting cast of characters, but some of these feel stronger and better defined than before, and this really helps build up the belief in the plot and wonder at where Child is taking the reader. 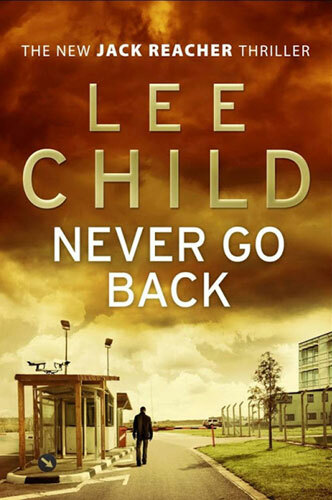 The best book in the series? Probably, yes.